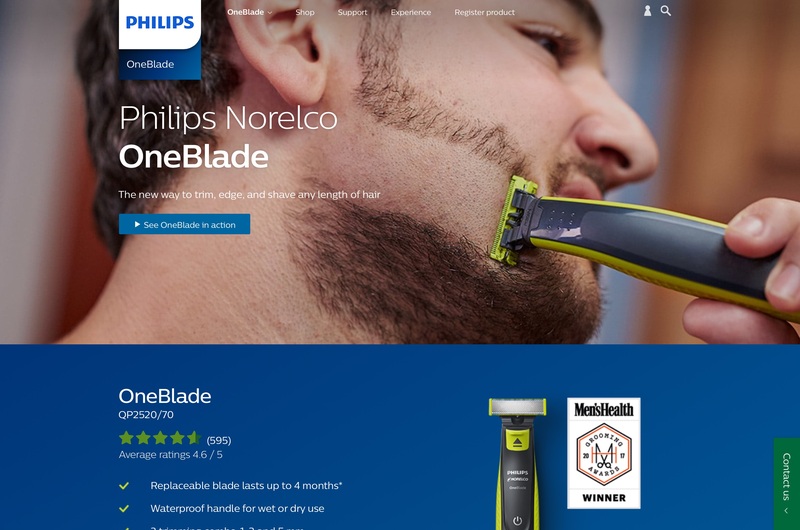 Introducing the philips oneblade. Shaving... but not really. Seems like this has been around a while. Pre dating the OneBlade.